Held back by too many spreadsheets and disconnected systems? So was Pro-Tech. Discover how they turned it all around with cloud ERP. “Spreadsheets, spreadsheets, and more spreadsheets.” That – along with outdated software and siloed systems – is how Chris Muto, Sales Operations Manager, describes what the operational environment was like at Pro-Tech. It stifled growth and profitability. Download and watch this presentation today! 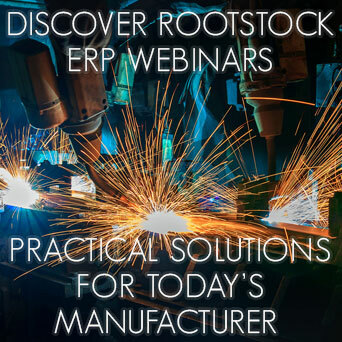 Fill out the form to watch "Discover Rootstock ERP: Succeed with Rootstock – Pro-Tech Replaces Spreadsheets and Old Software with Rootstock"